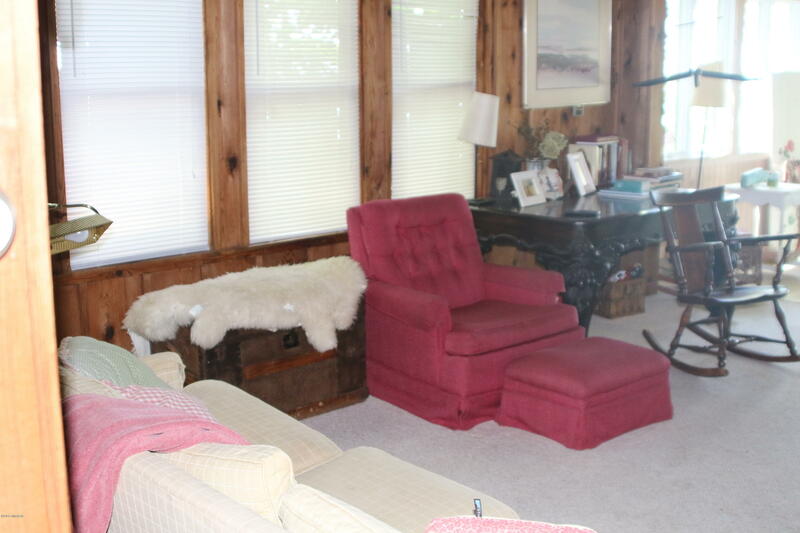 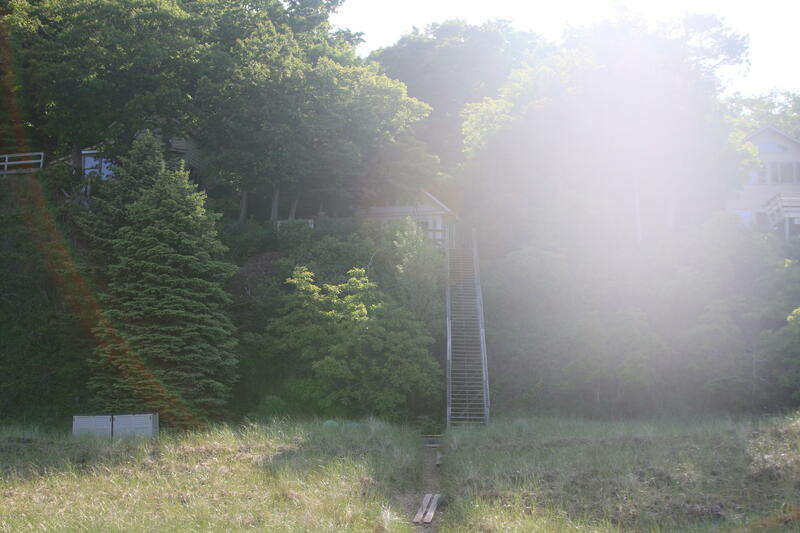 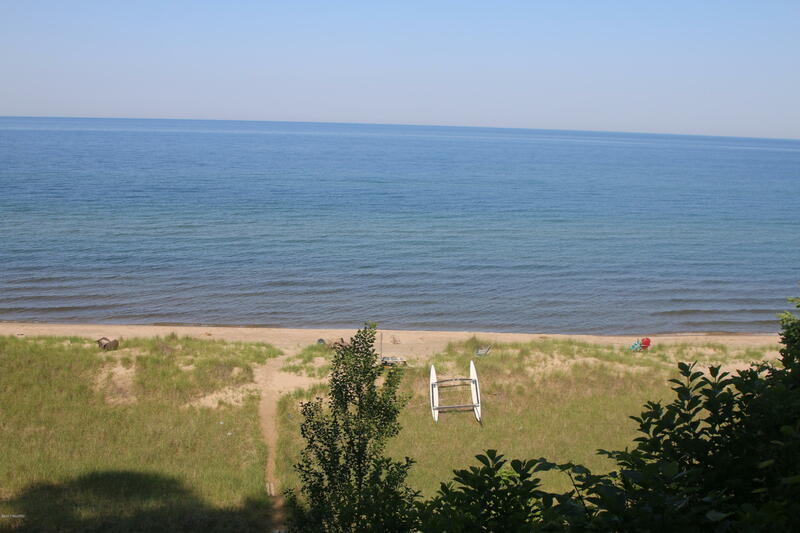 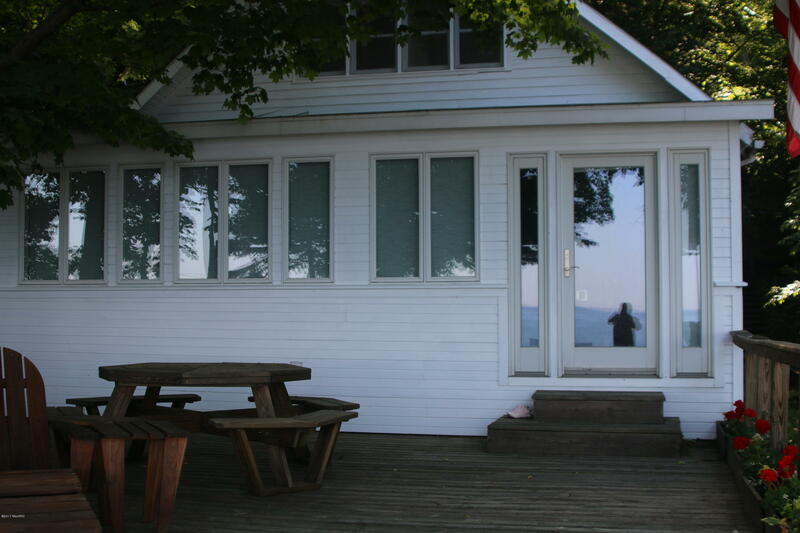 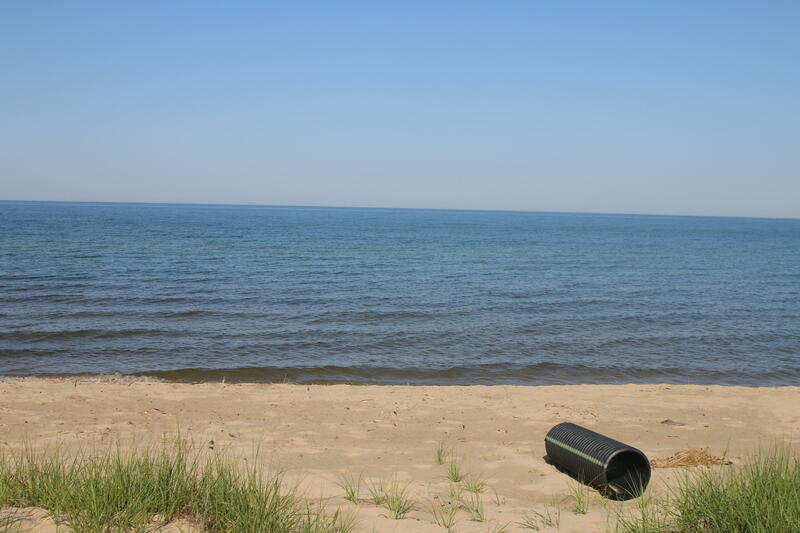 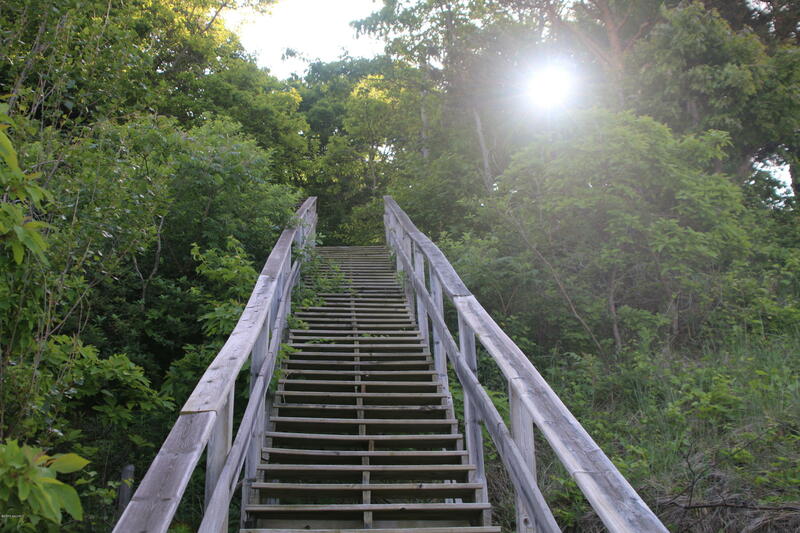 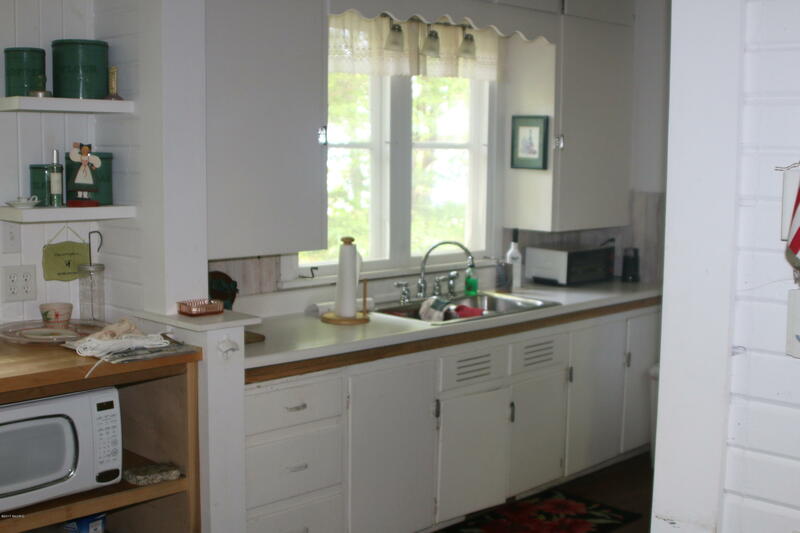 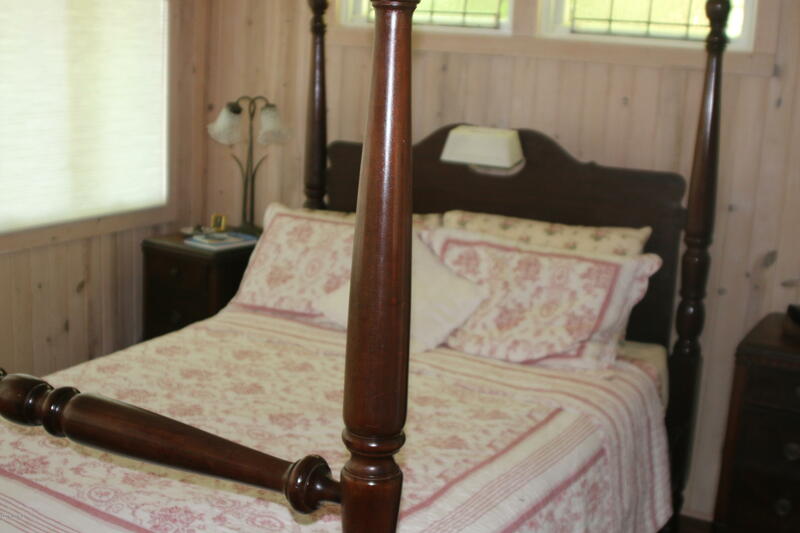 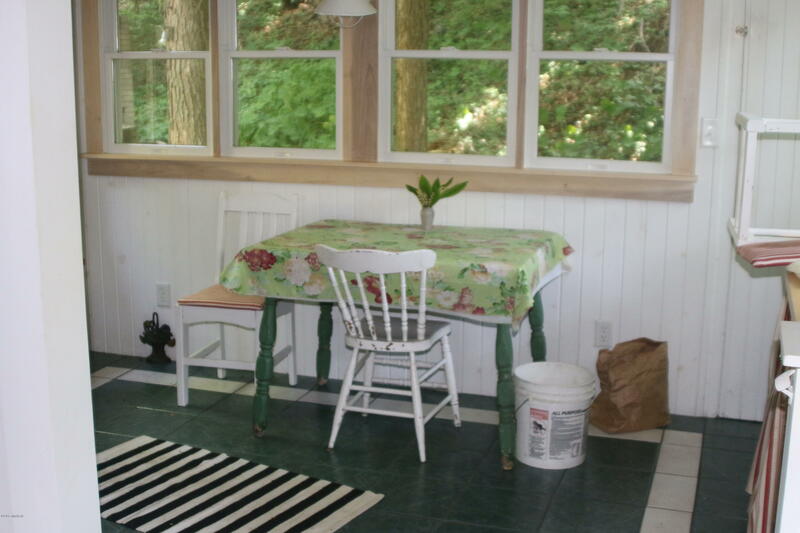 Full Description: Classic Lake Michigan Cottage with 56' lake frontage by 329' deep overlooking sandy beach and lake. 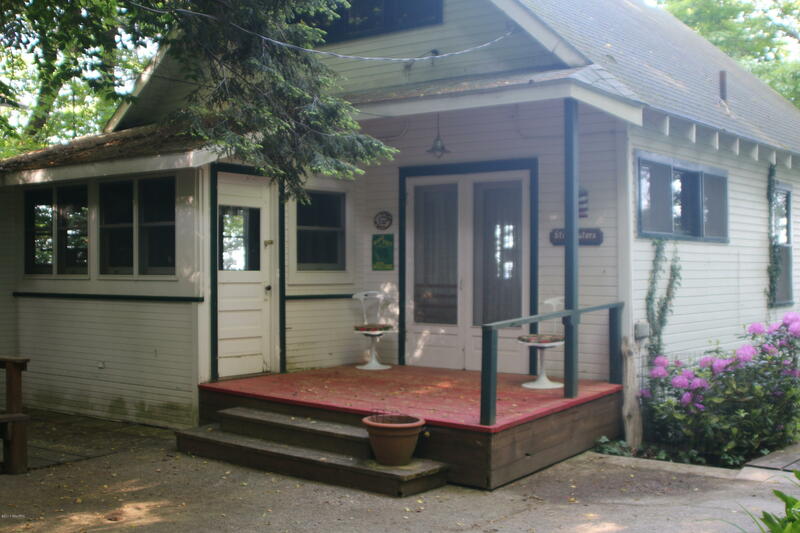 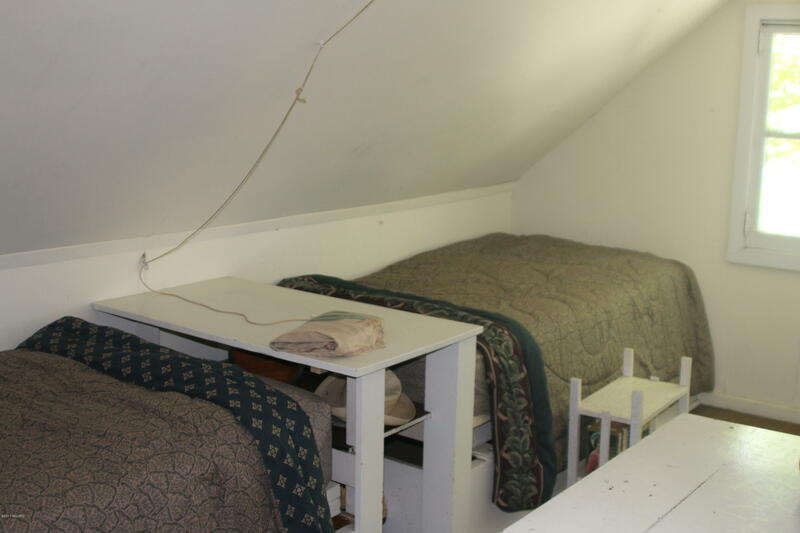 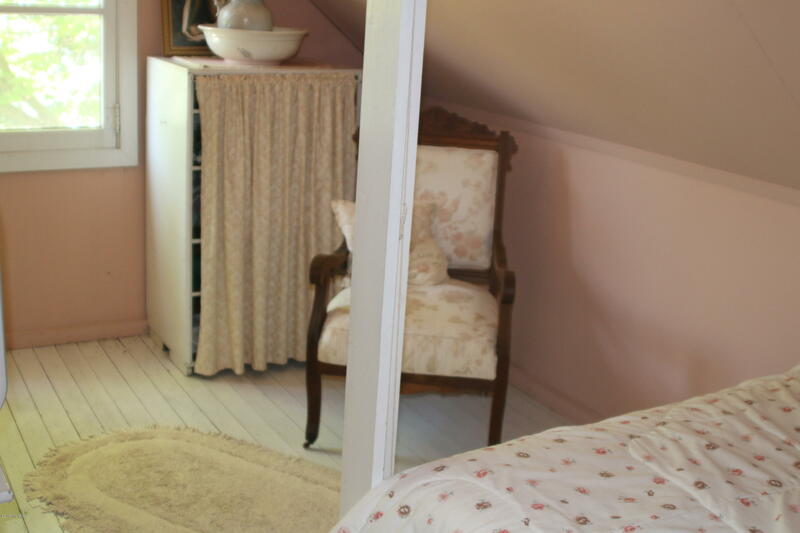 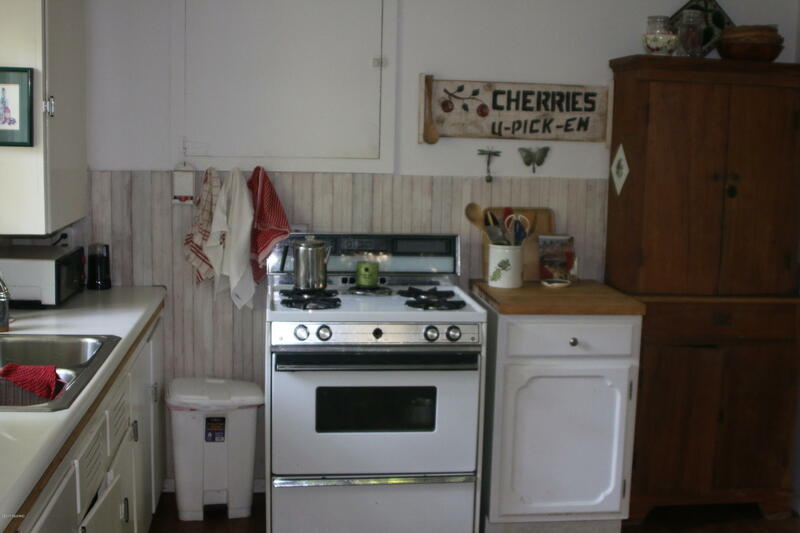 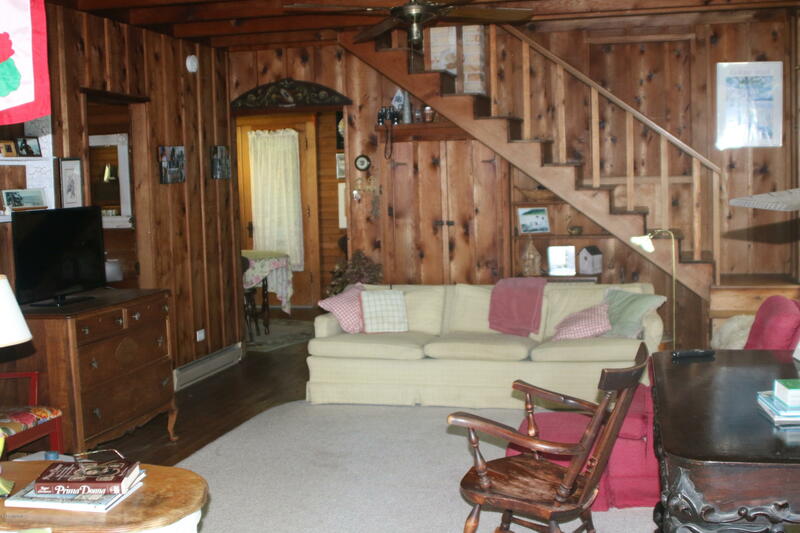 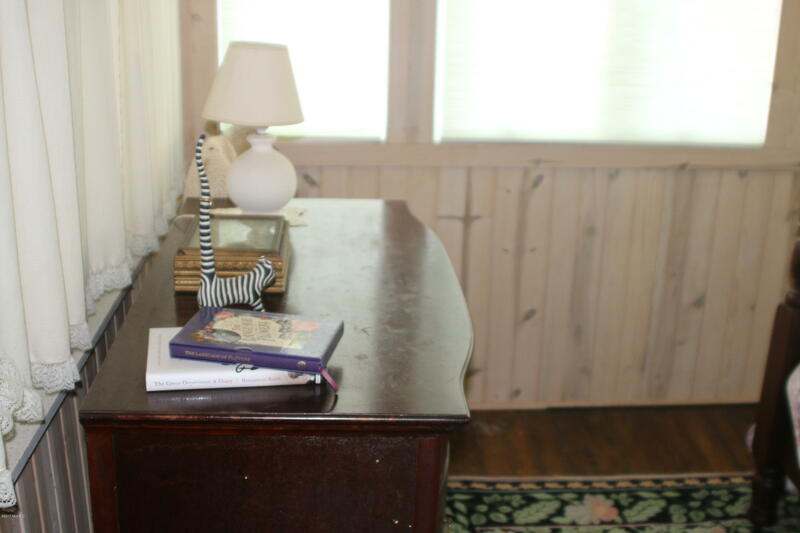 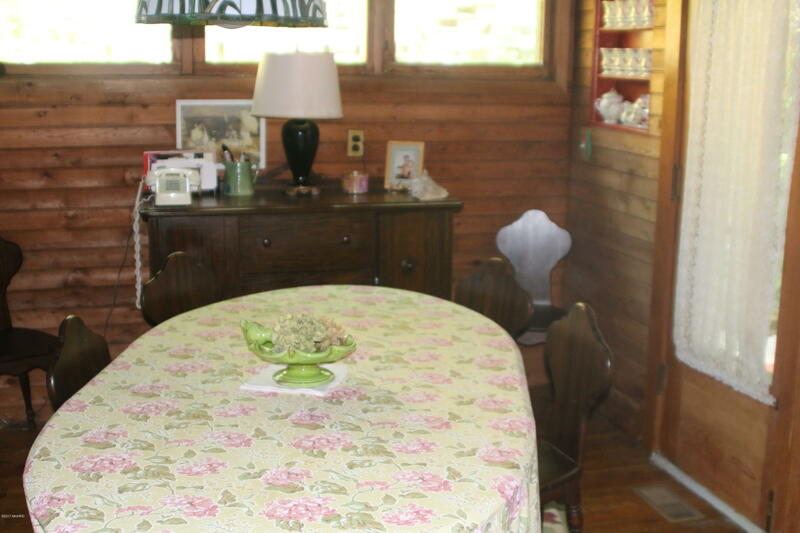 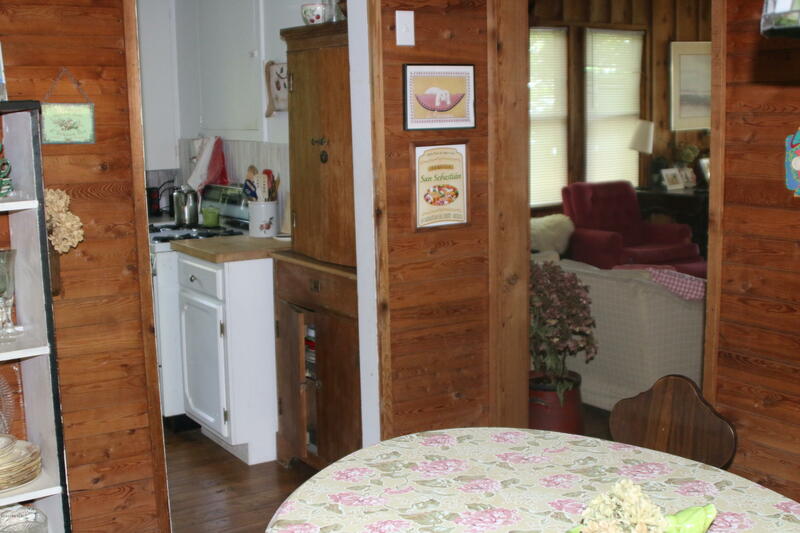 Quaint 5 bedroom cottage with deck and patio. 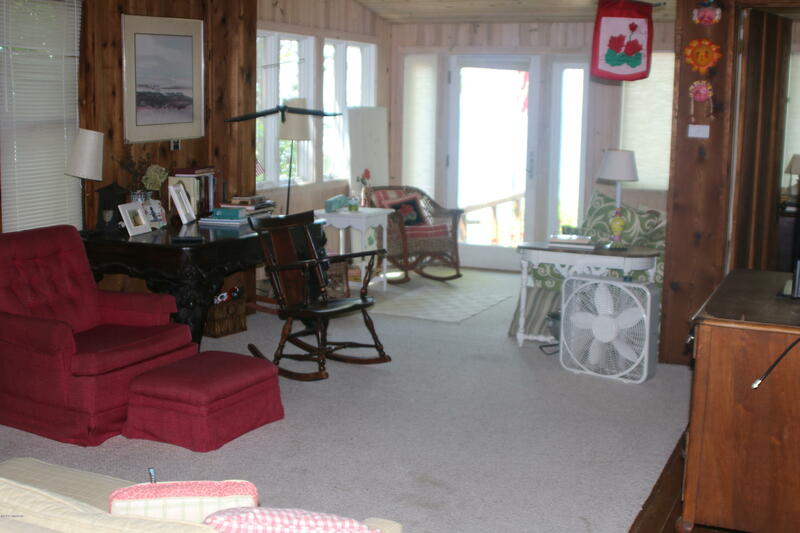 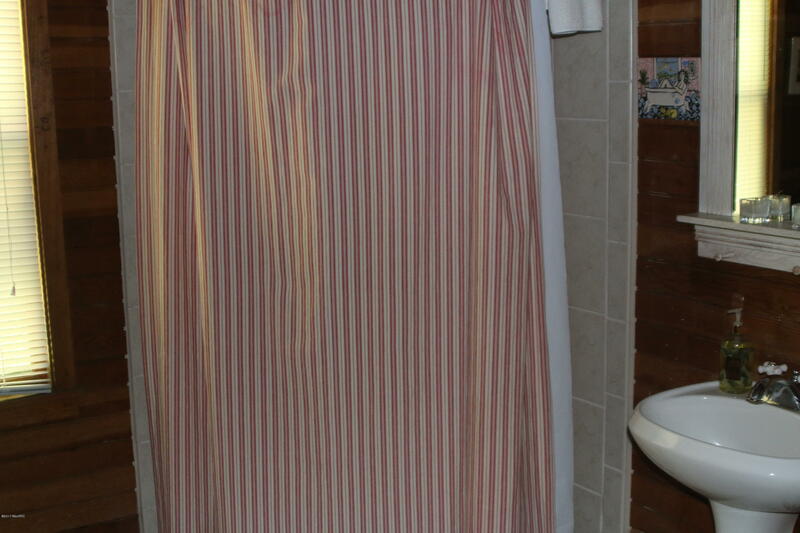 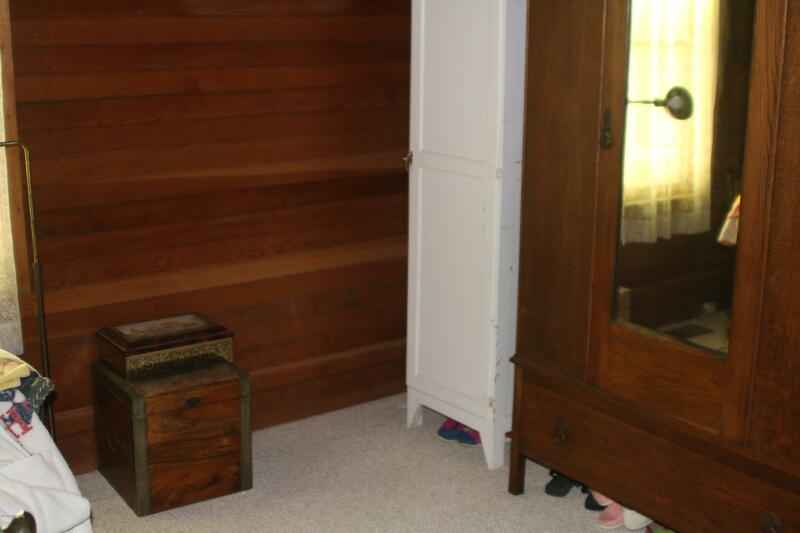 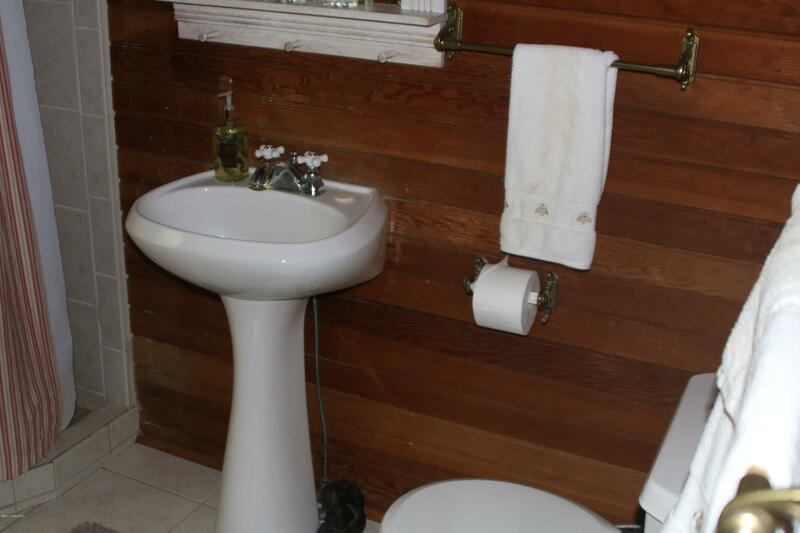 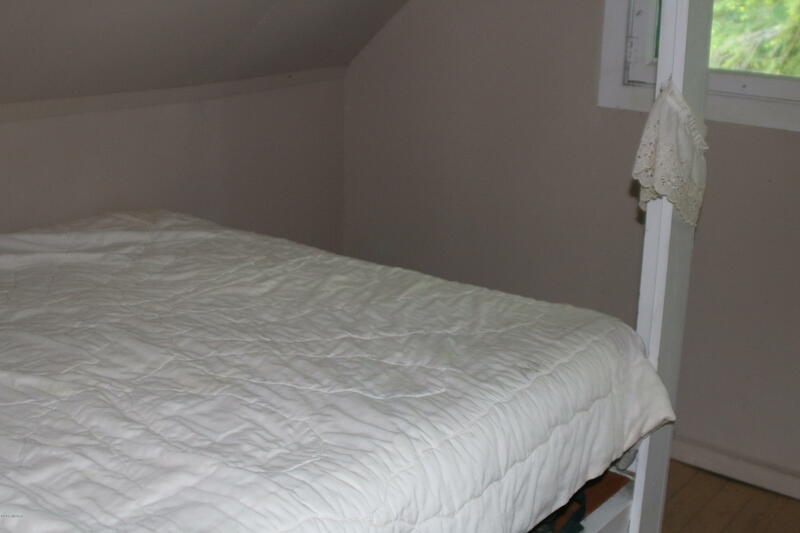 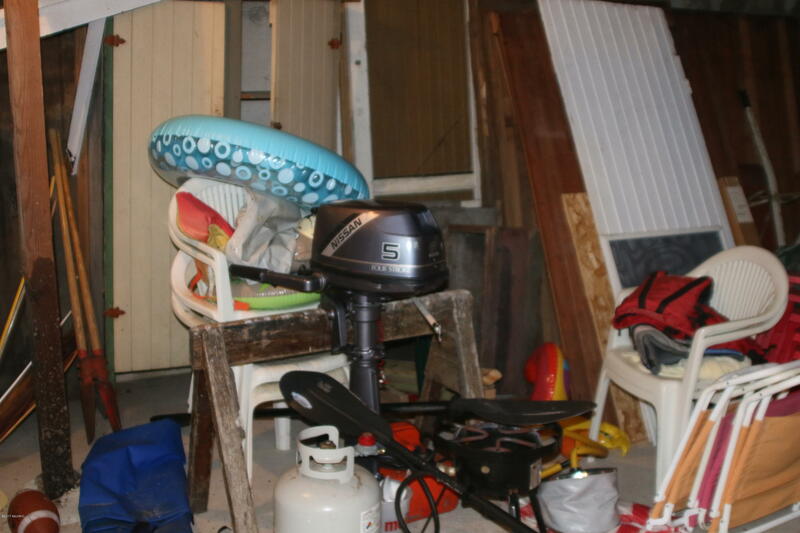 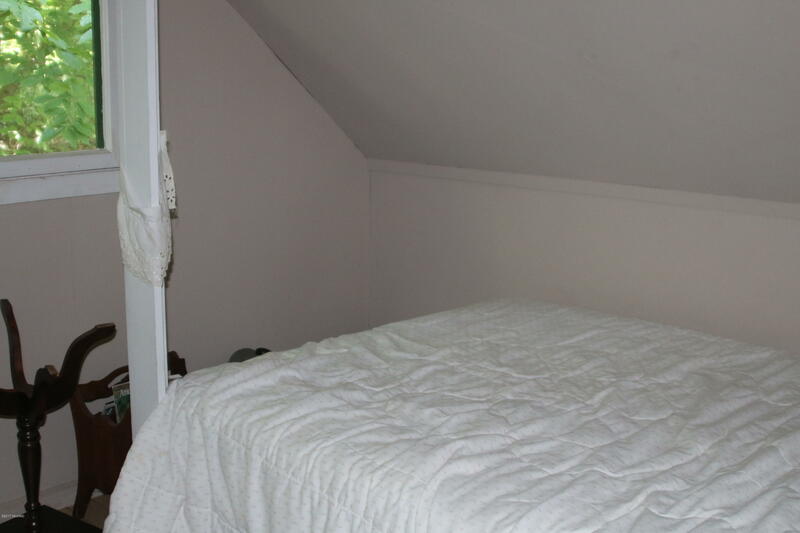 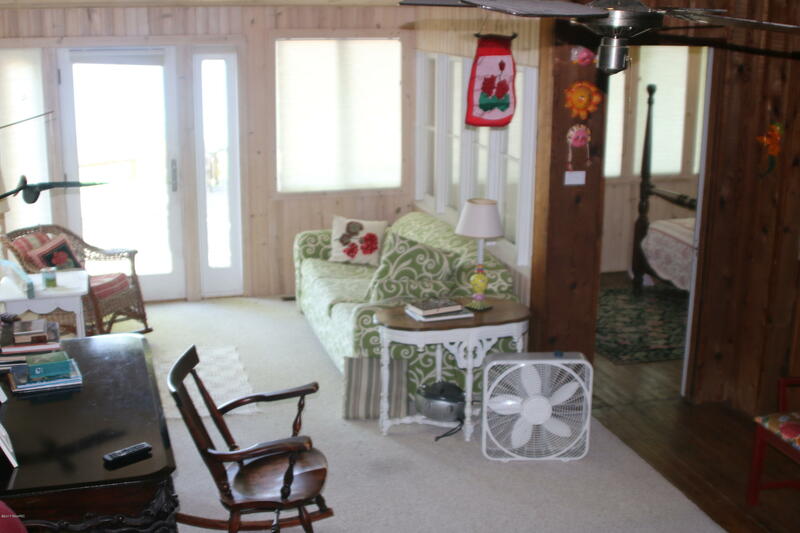 One bath on main floor with full basement for storage of beach toys.